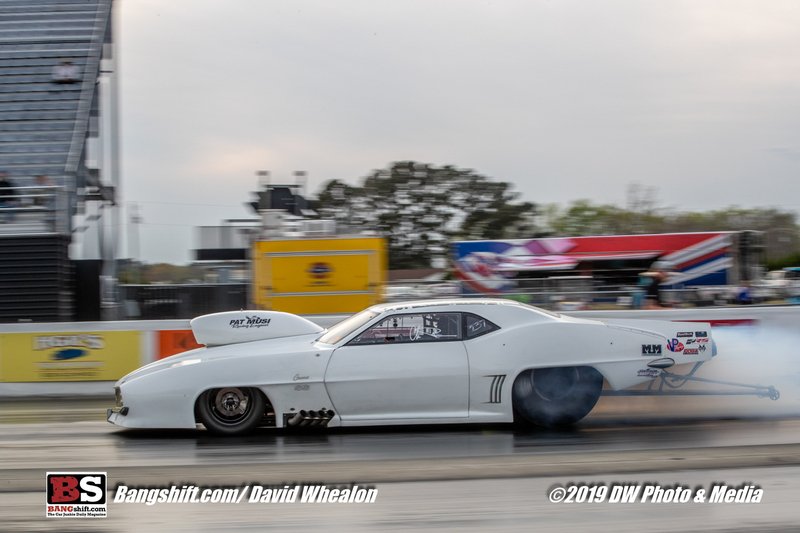 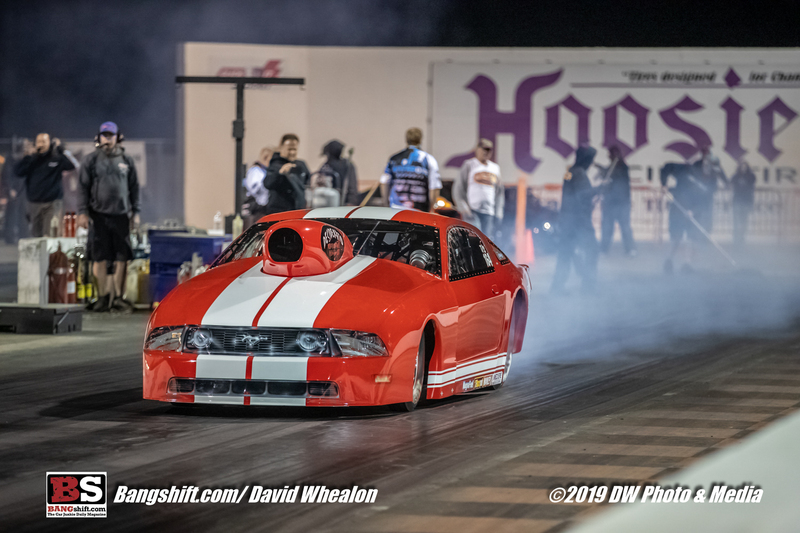 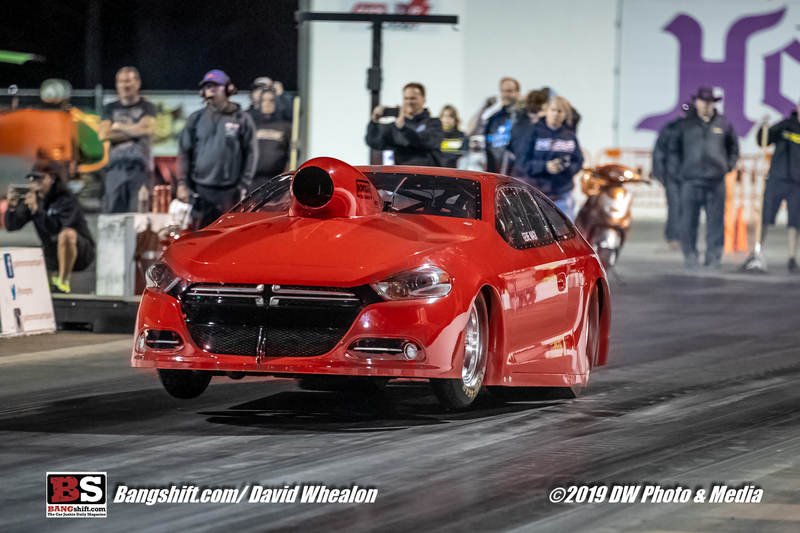 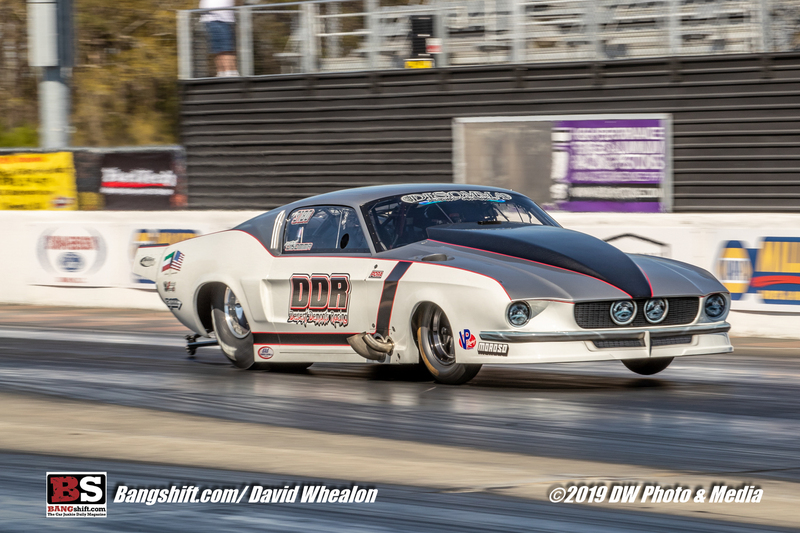 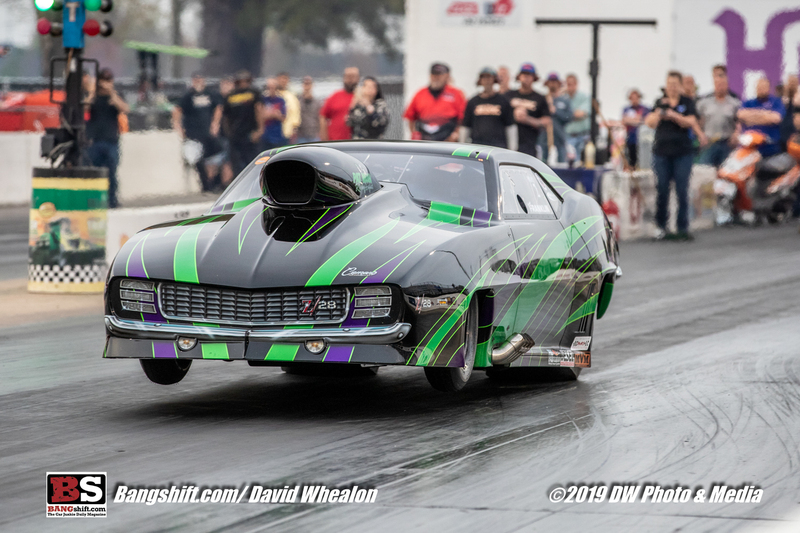 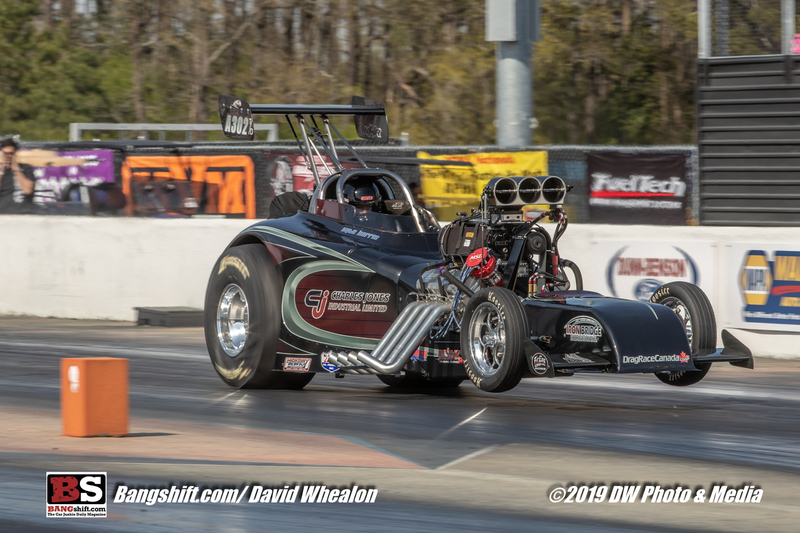 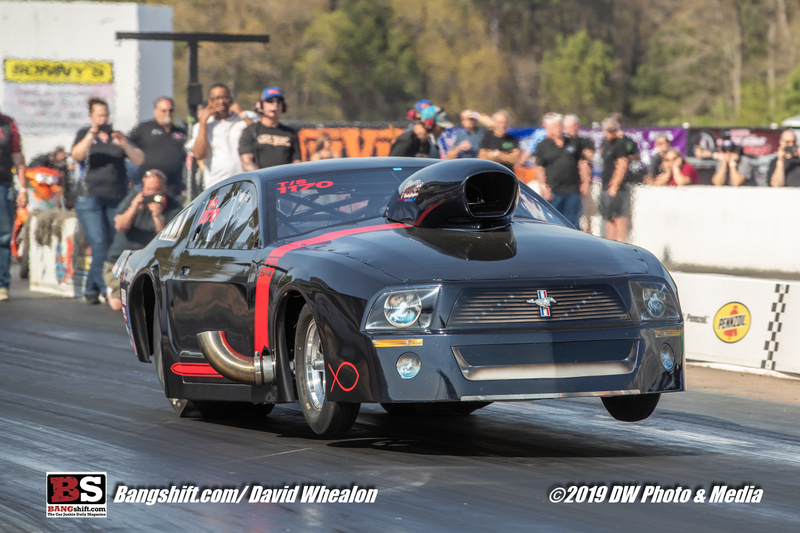 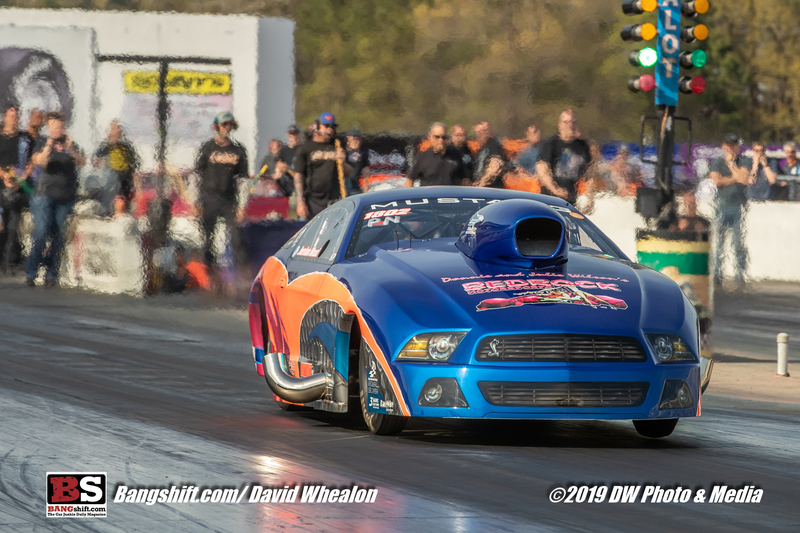 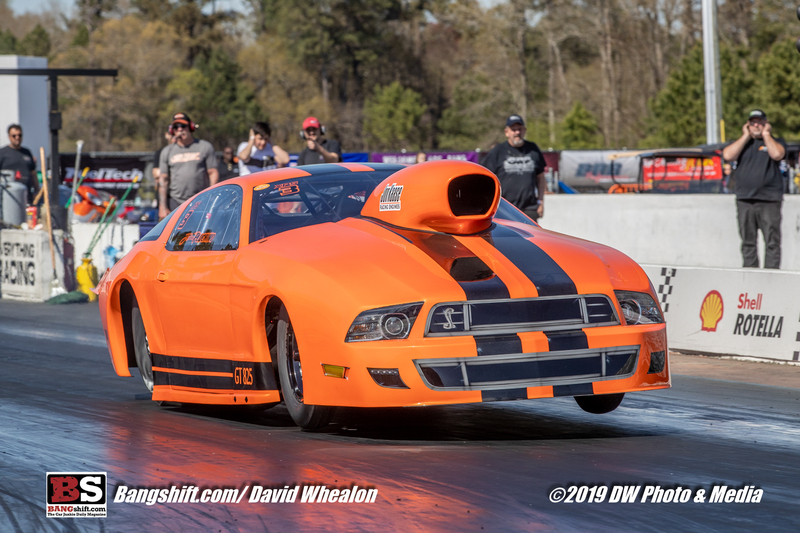 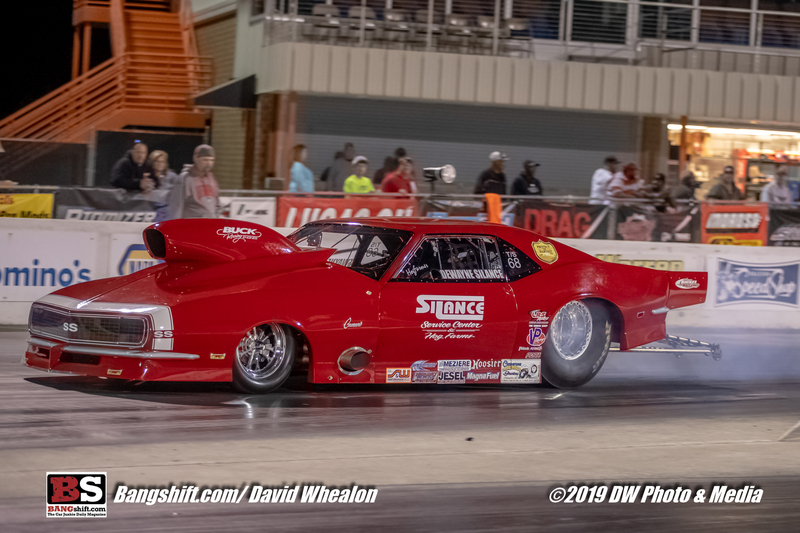 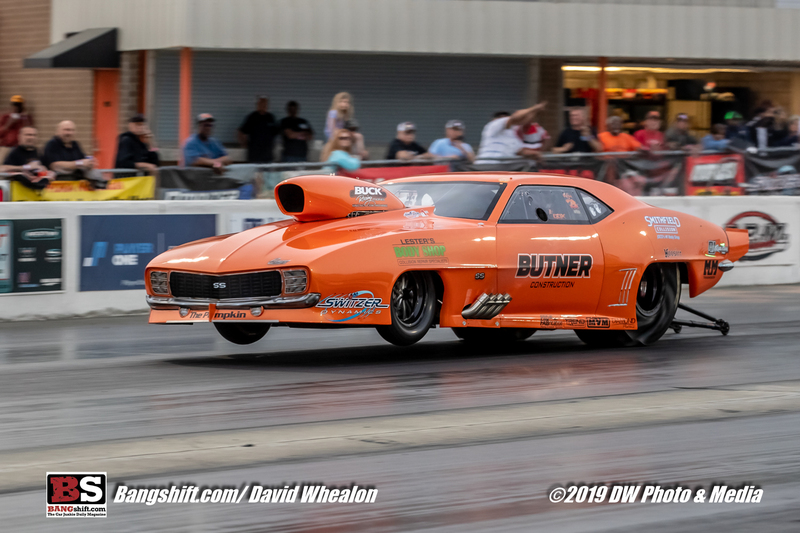 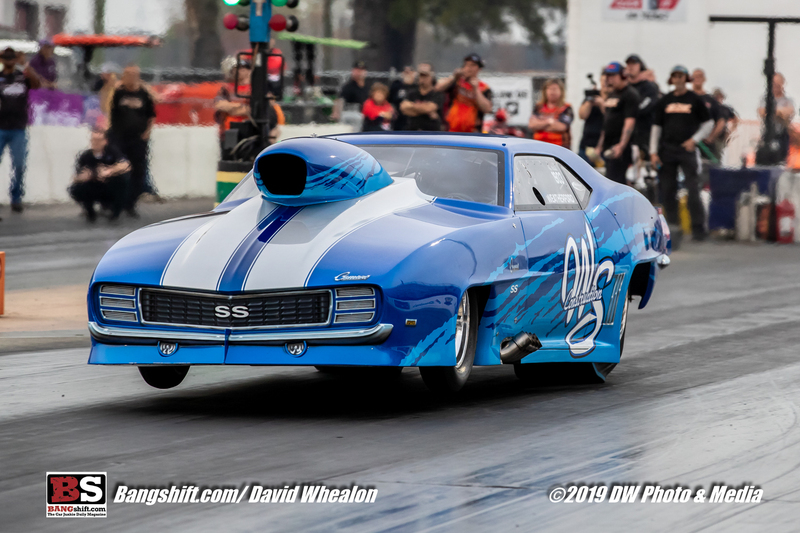 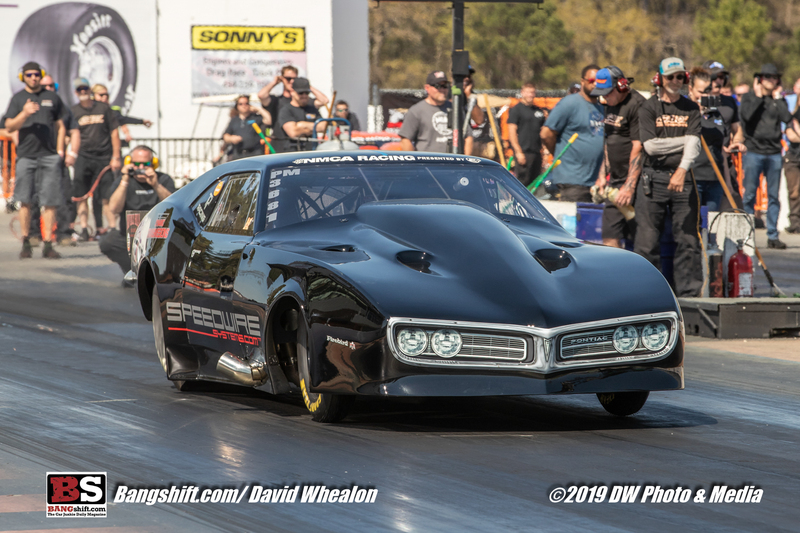 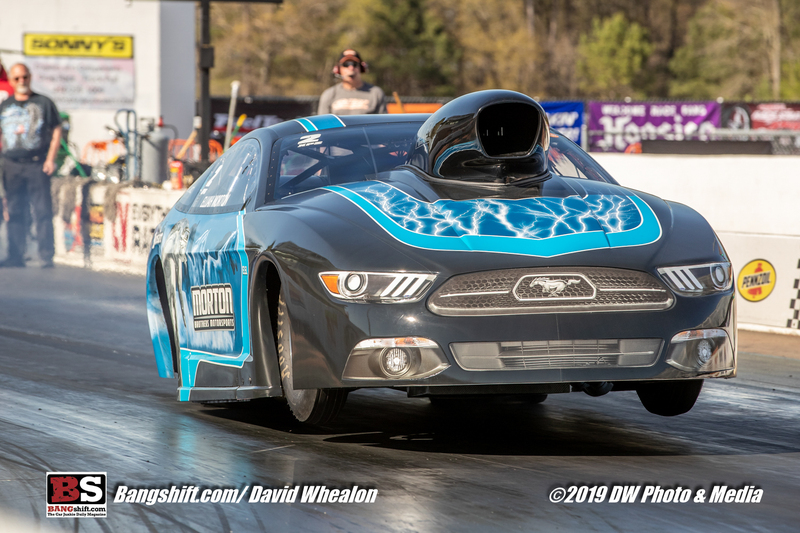 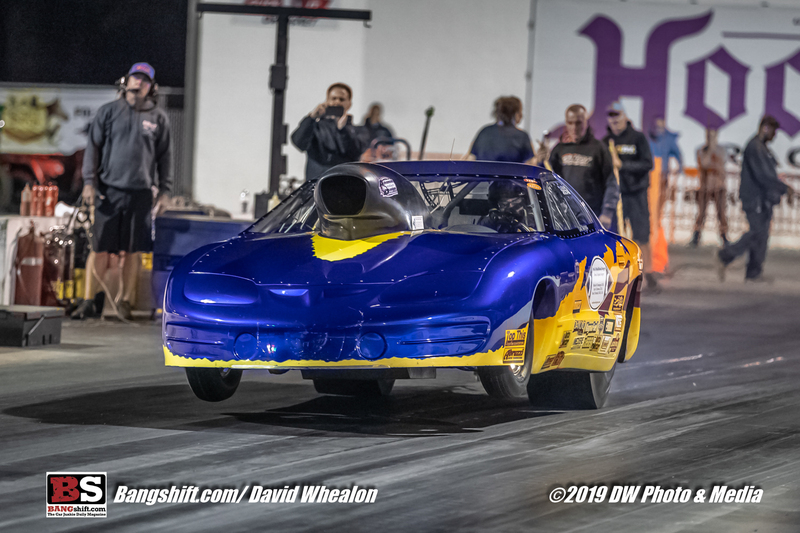 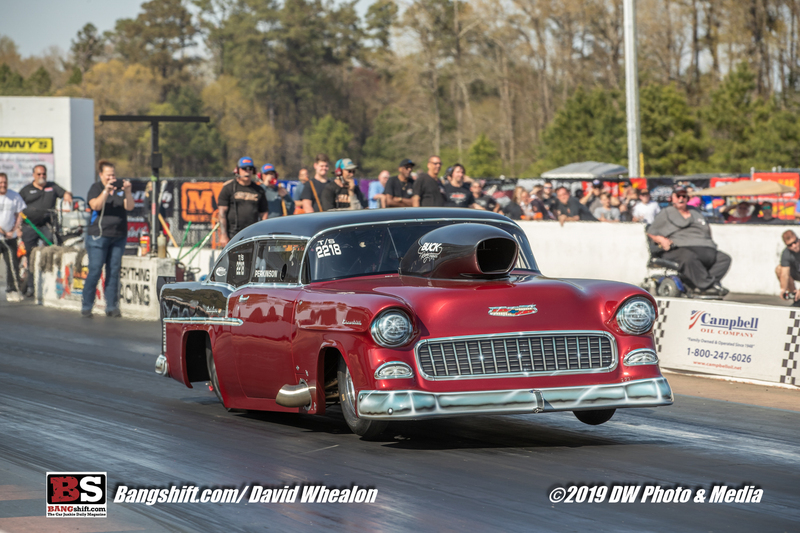 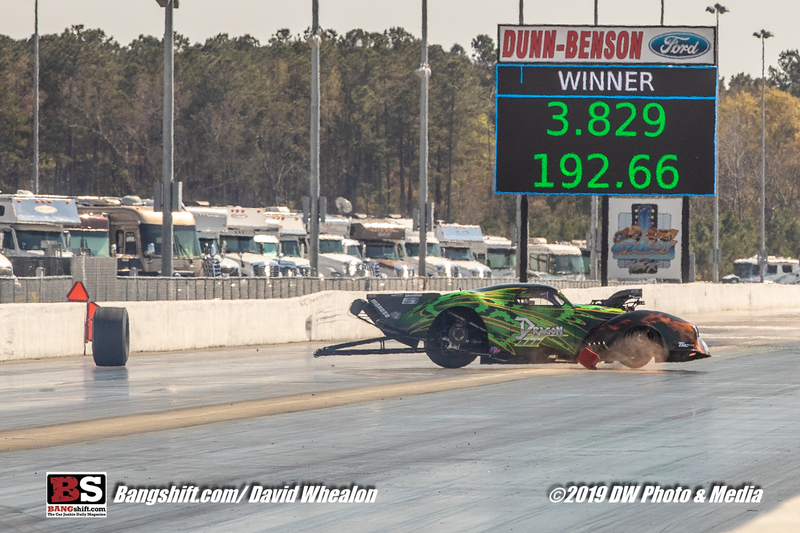 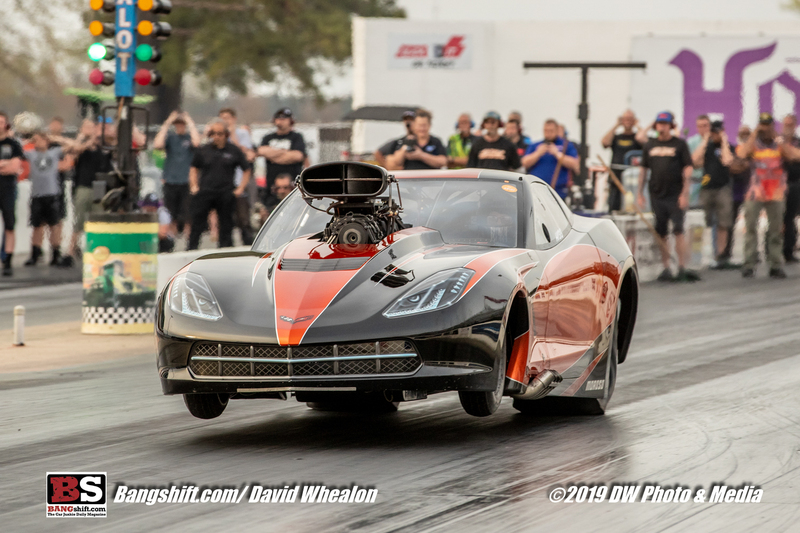 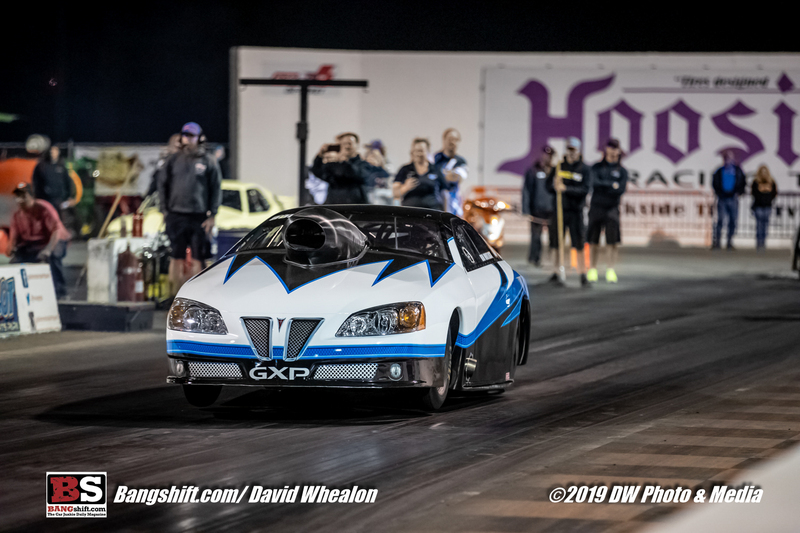 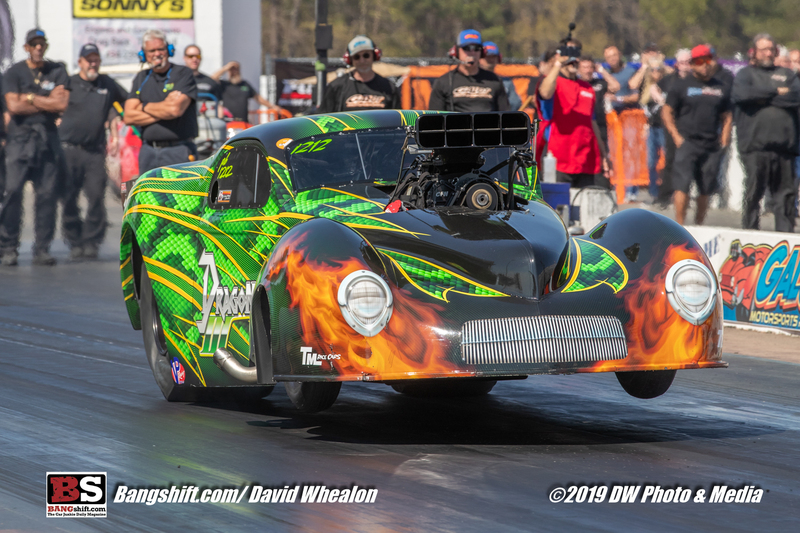 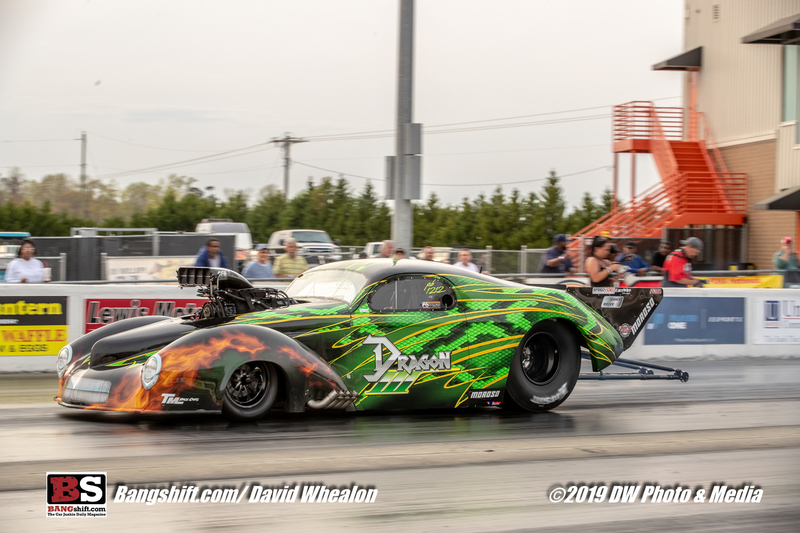 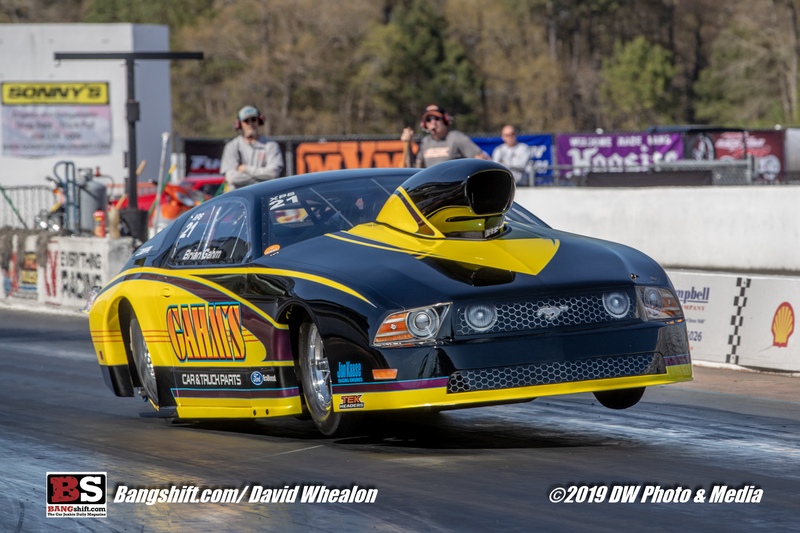 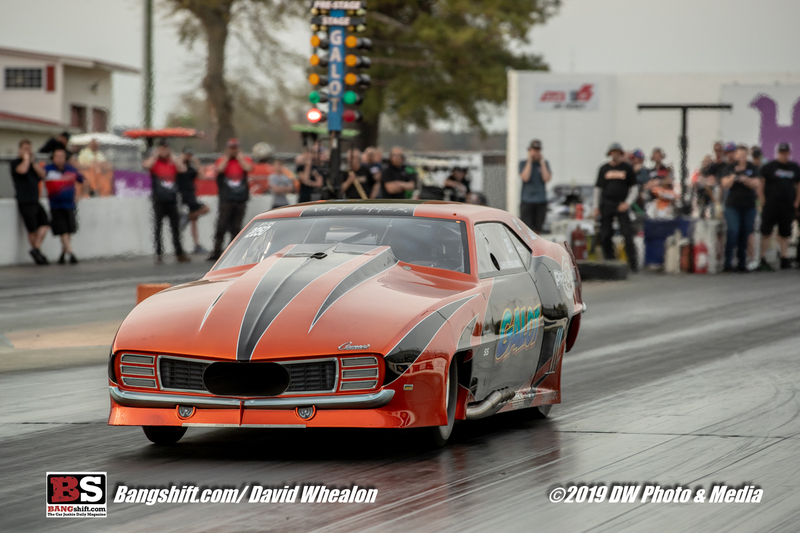 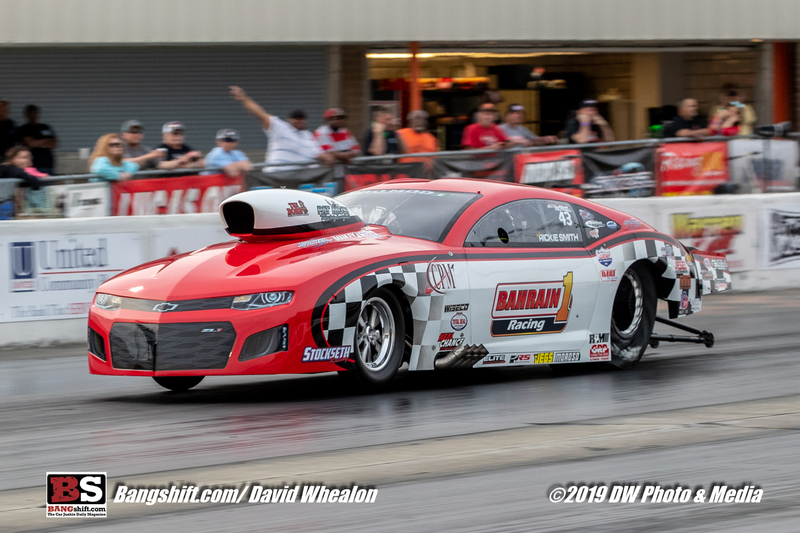 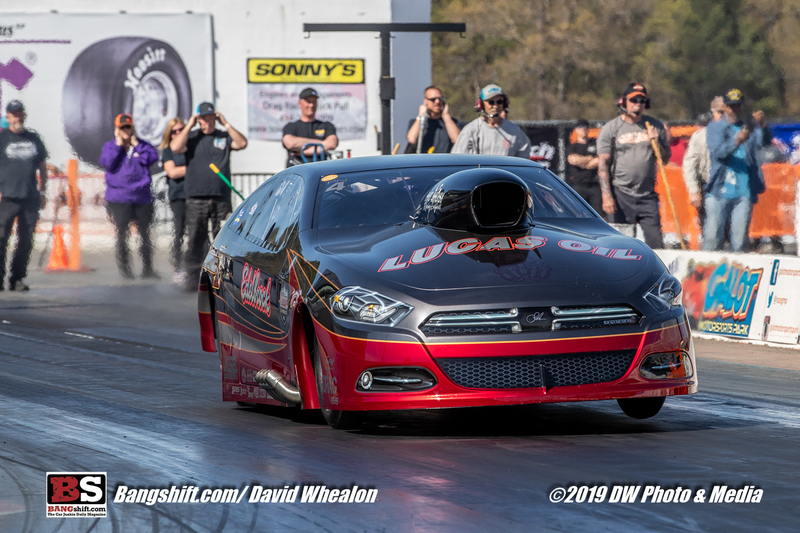 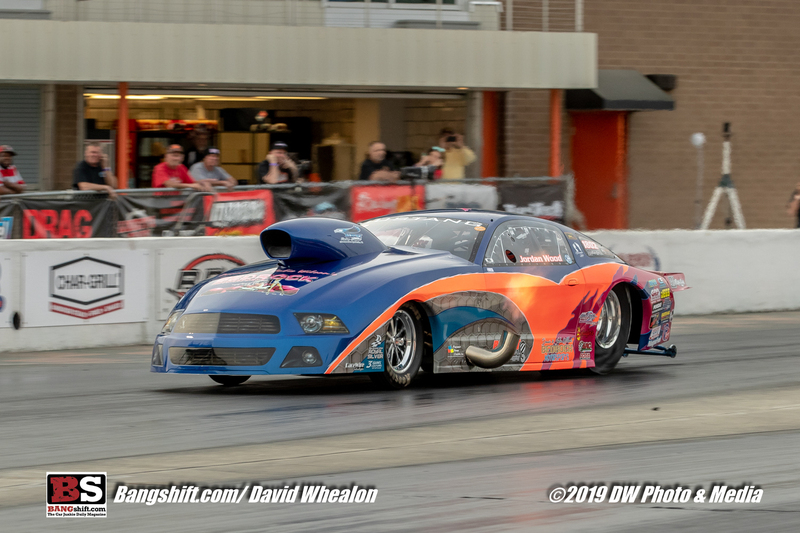 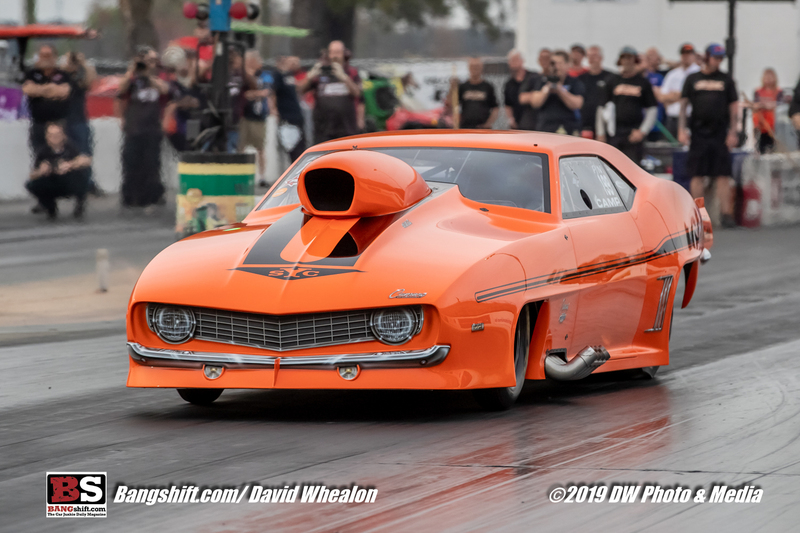 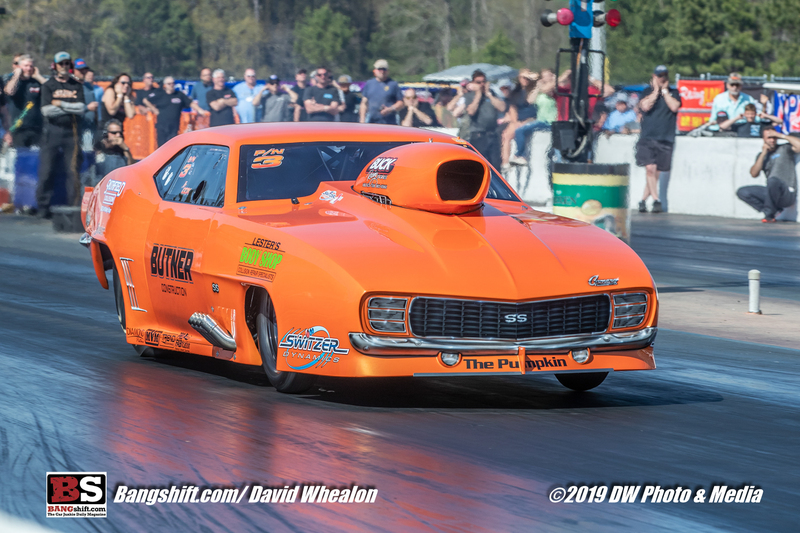 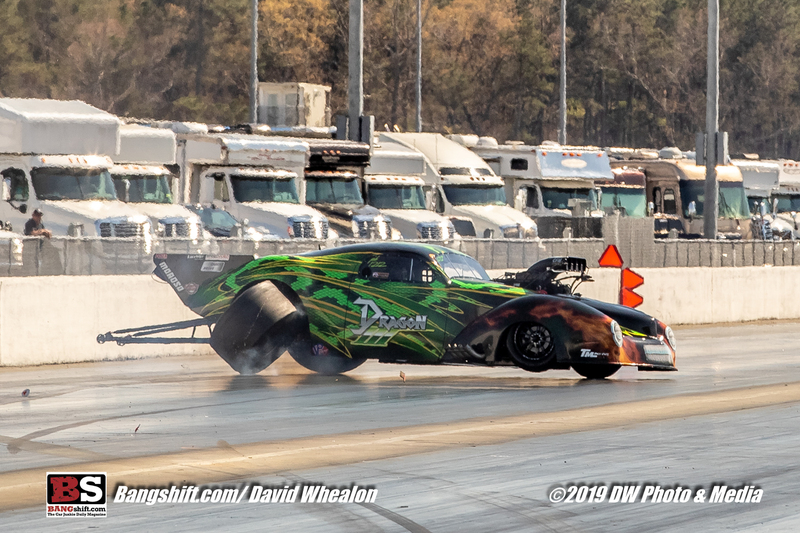 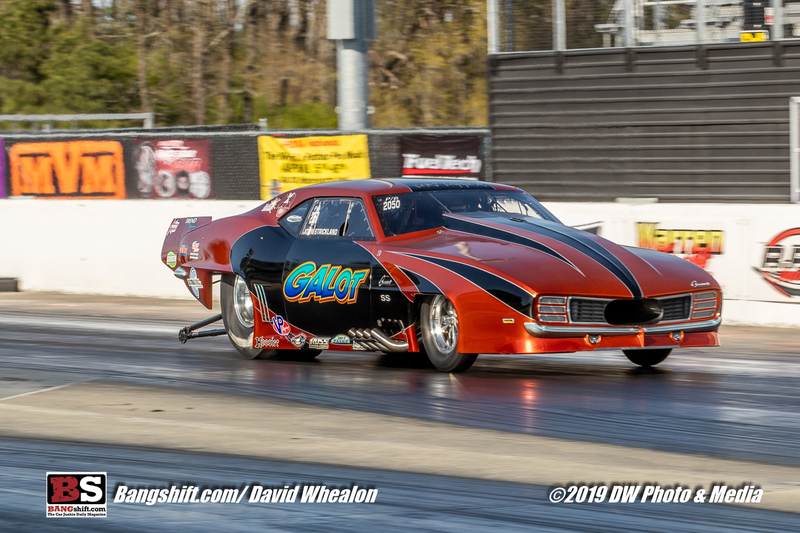 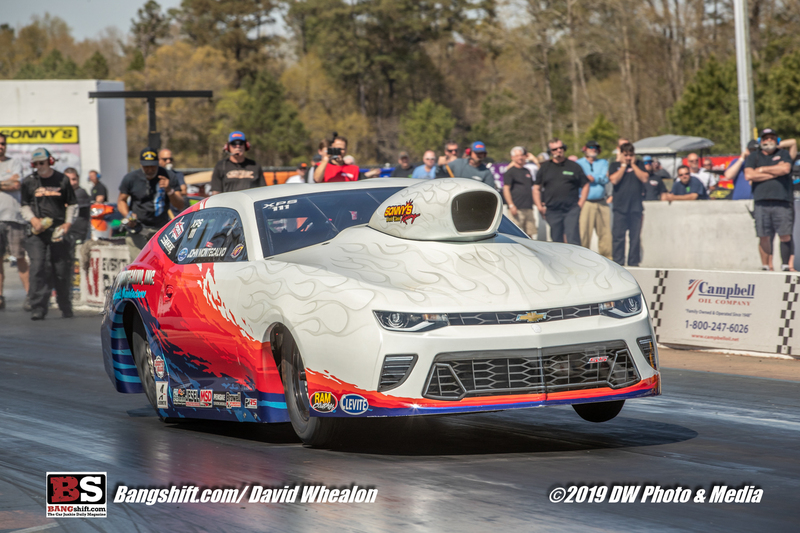 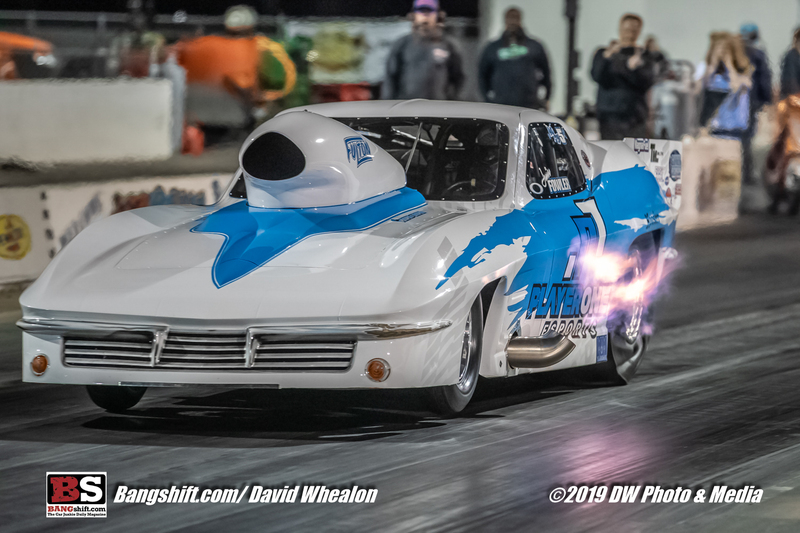 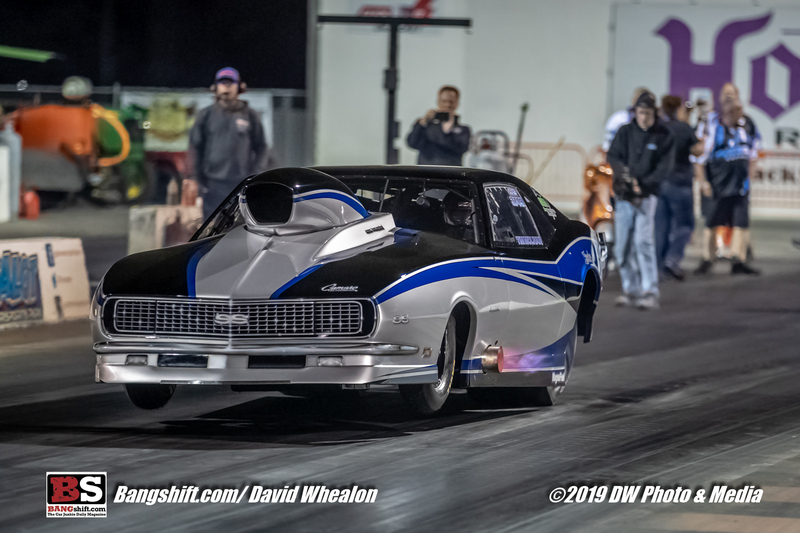 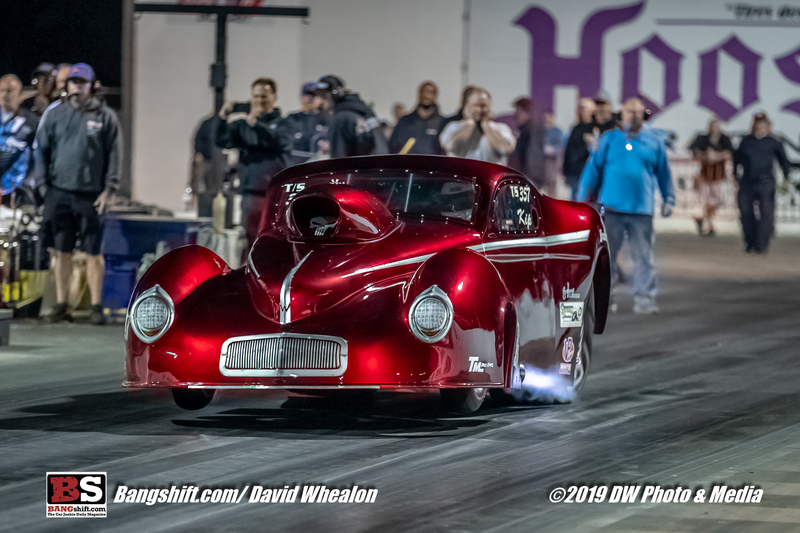 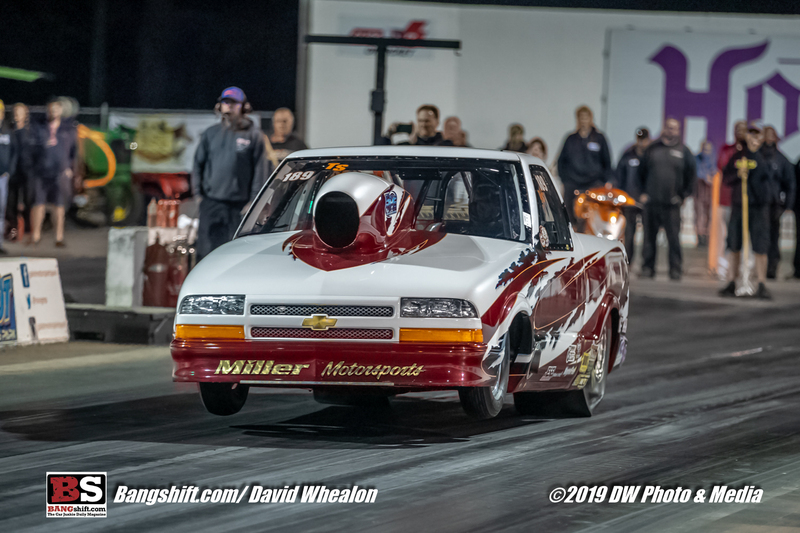 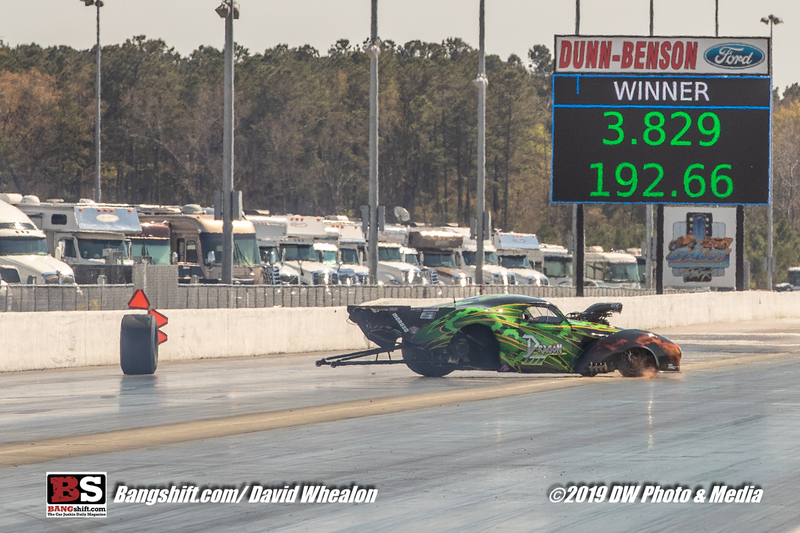 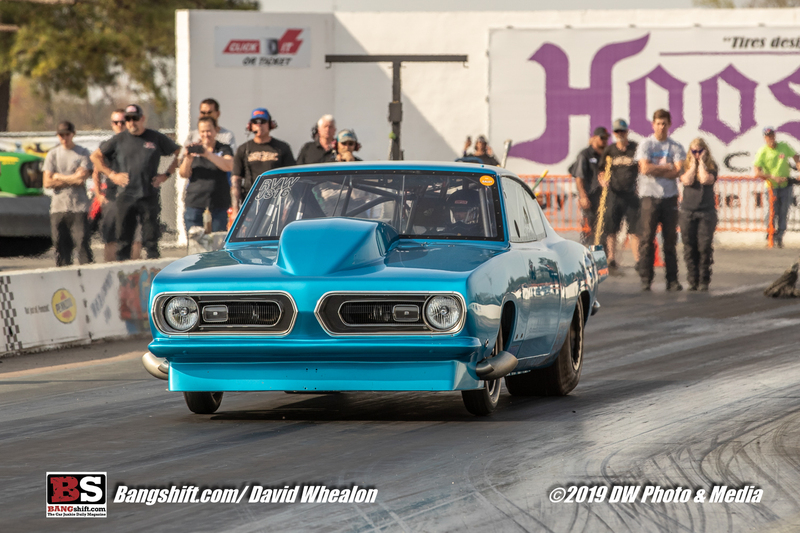 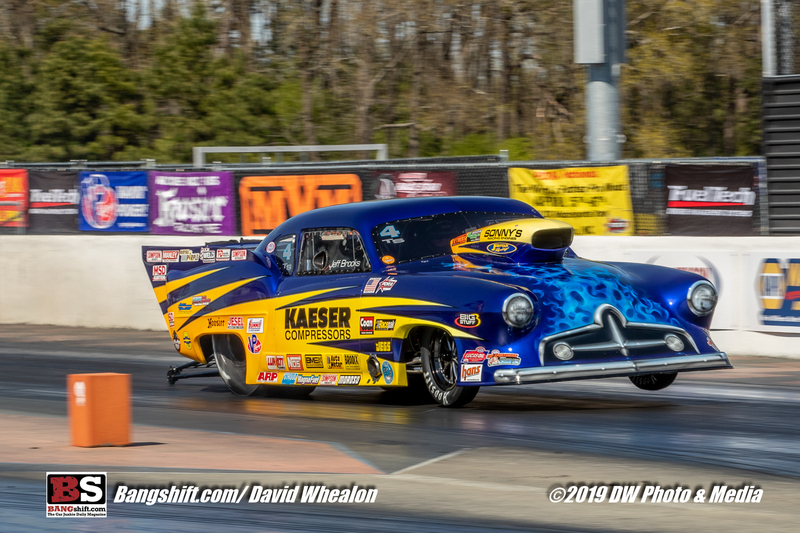 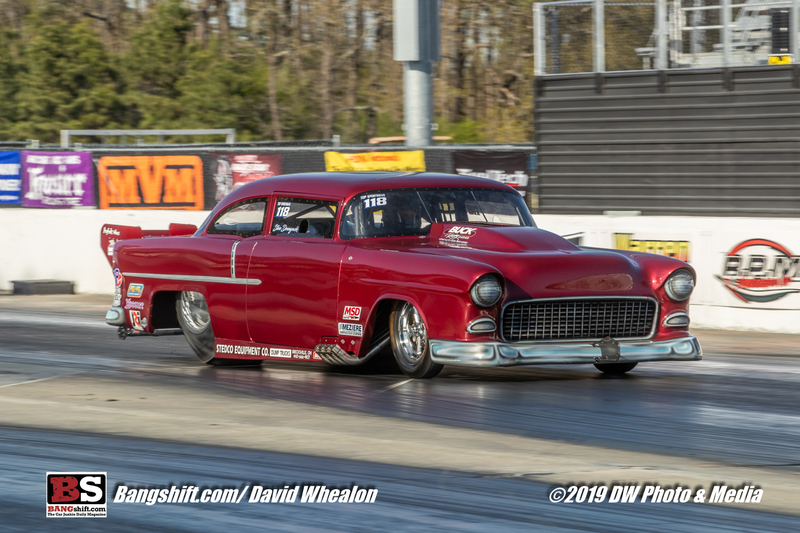 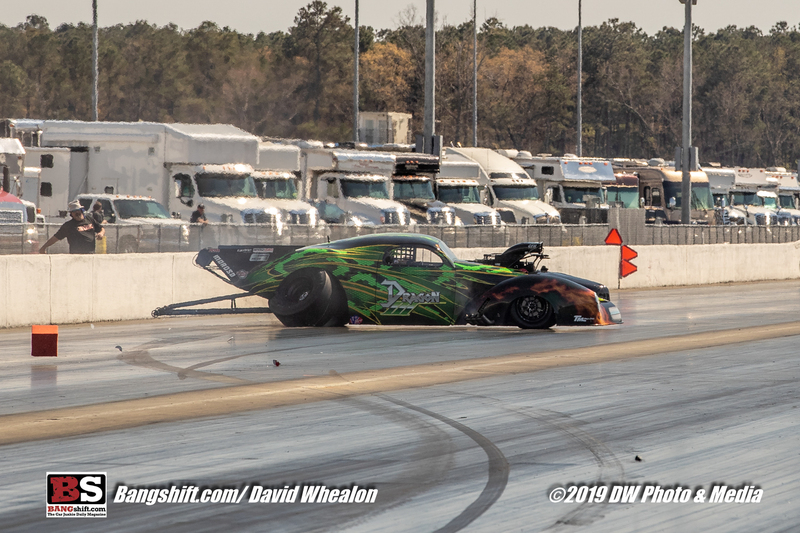 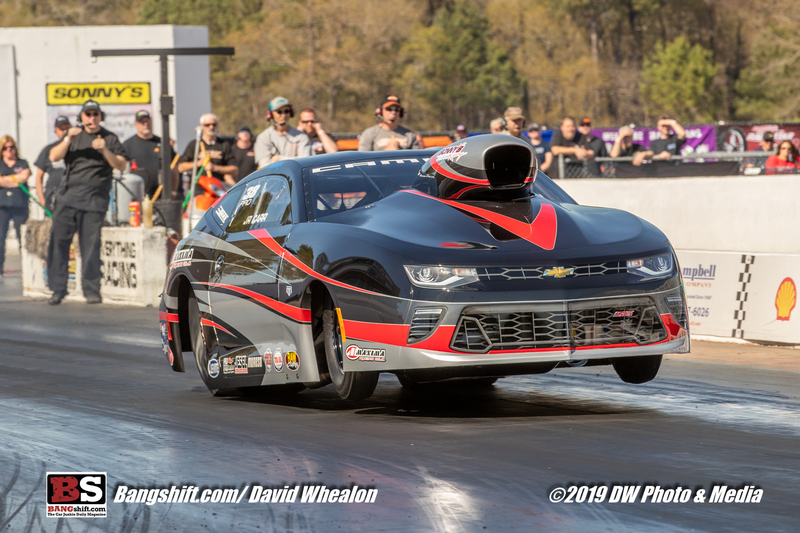 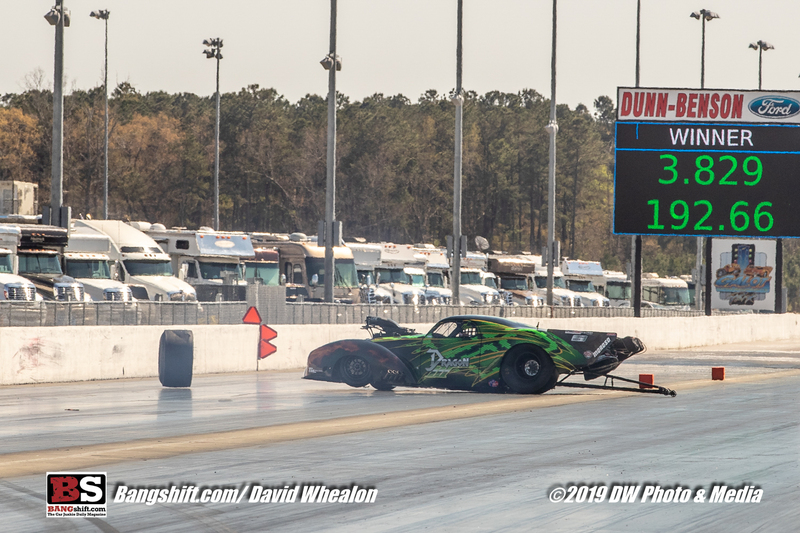 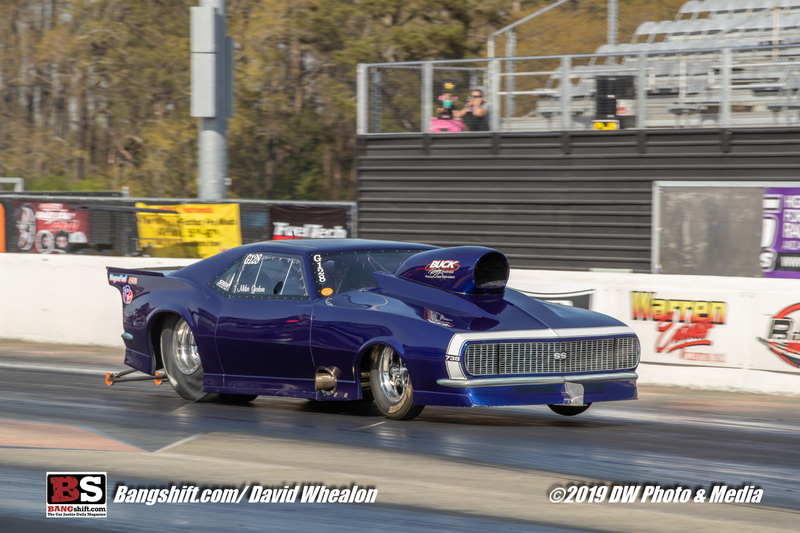 (Photos by David Whealon) – It was like old home week when the PDRA kicked off their season with the East Coast Nationals presented by FuelTech at GALOT Motorsports Park. 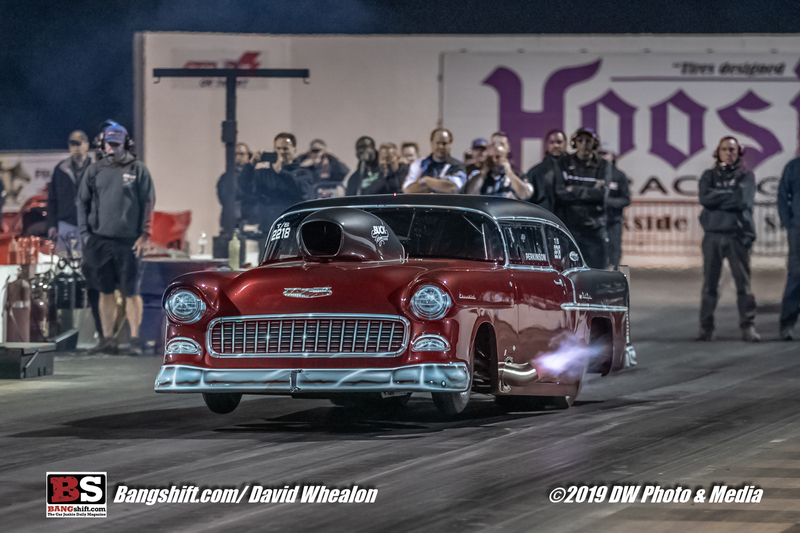 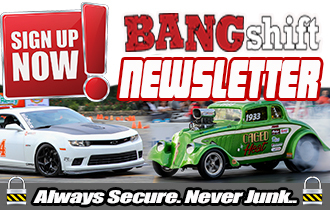 This event brought out the typical slew of killer blown, nitrous injected, and turbocharged door slammers. 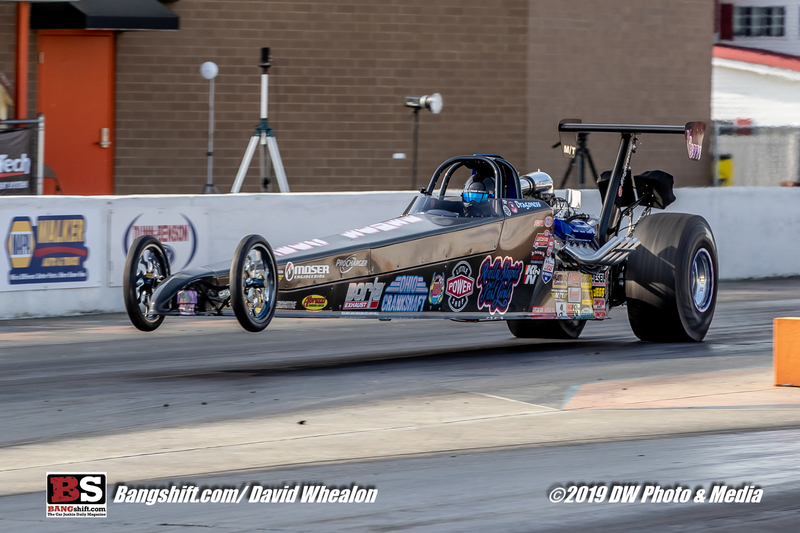 Top Dragster was also part of the program as well. 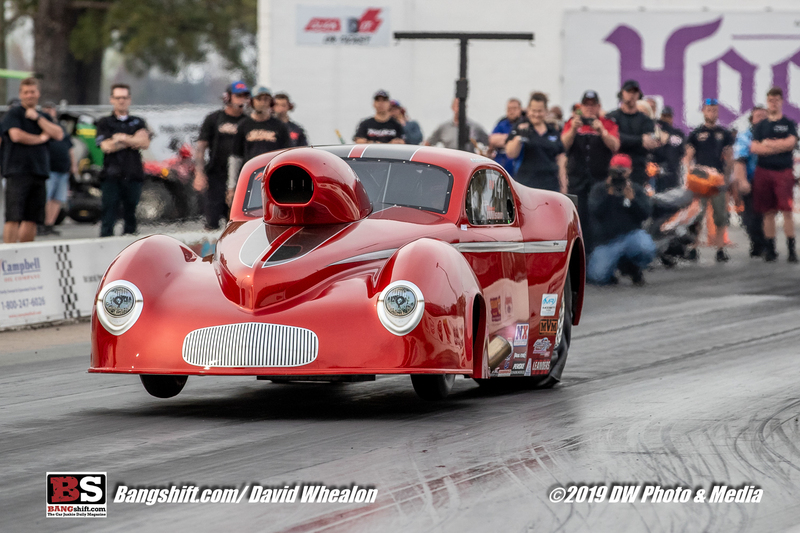 When you take the quality of equipment and place it all on the grounds and tacky racing surface of GALOT motorsports park, you end up with some absolutely awesome performances. 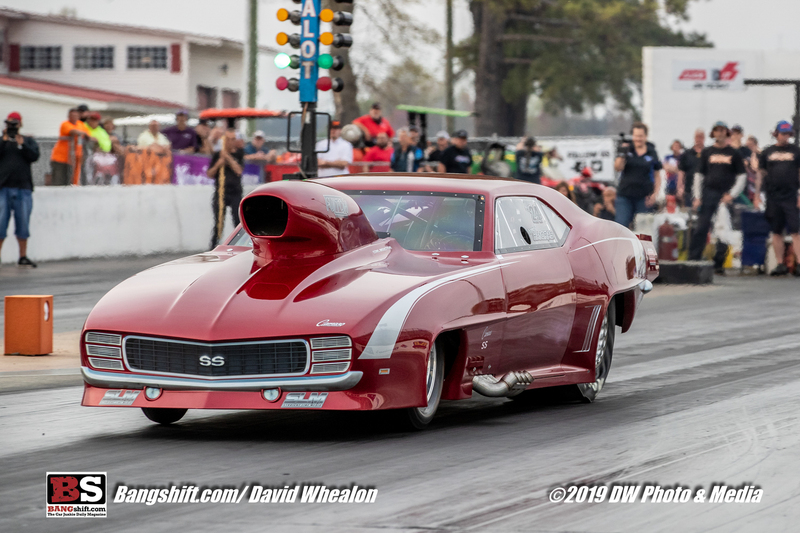 Records were set, stuff was broken, and hundreds of the coolest cars in the nation thew down with all of their might. 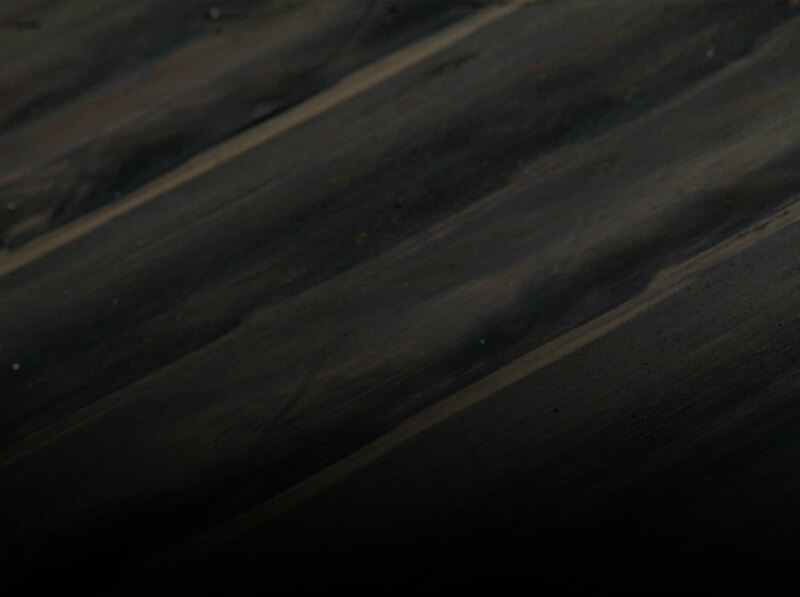 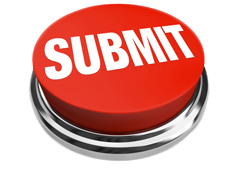 We’ll be back with results and more specific information tomorrow. 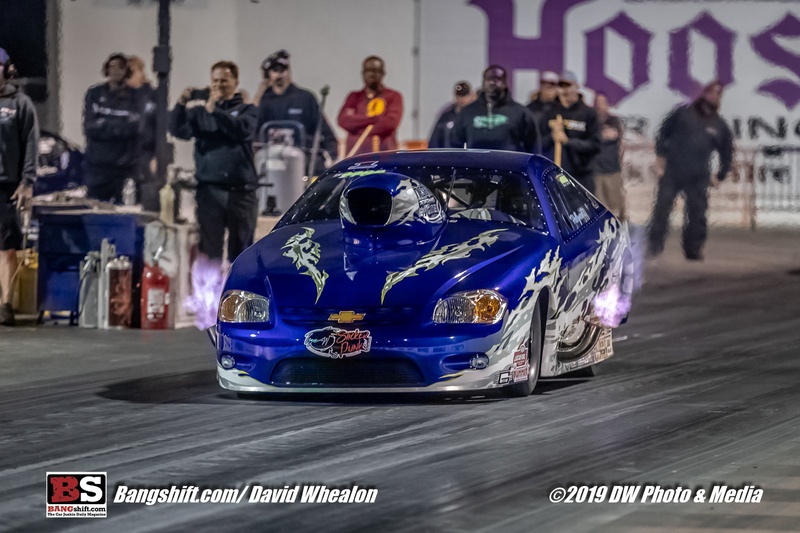 Consider this a warmup act and an opening salvo of several days coverage coming your way from the talented lens of David Whealon. 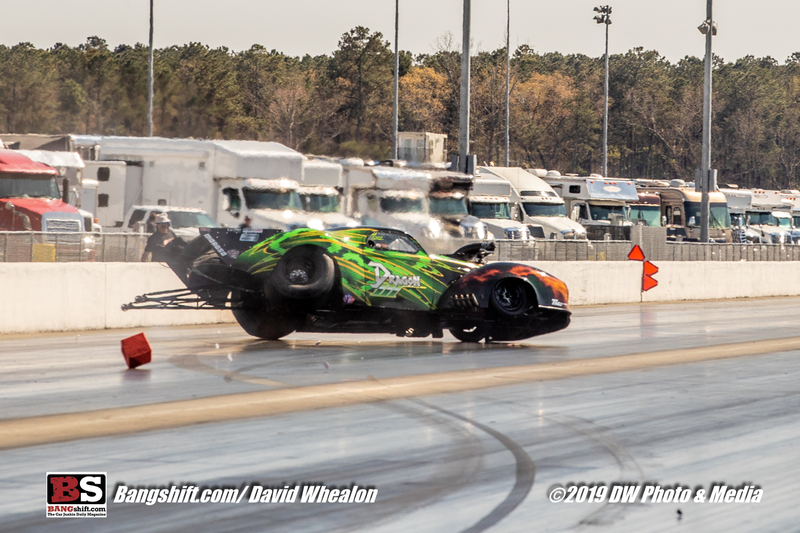 We had a blast at the race even though mother nature threw the brakes on it for a day. 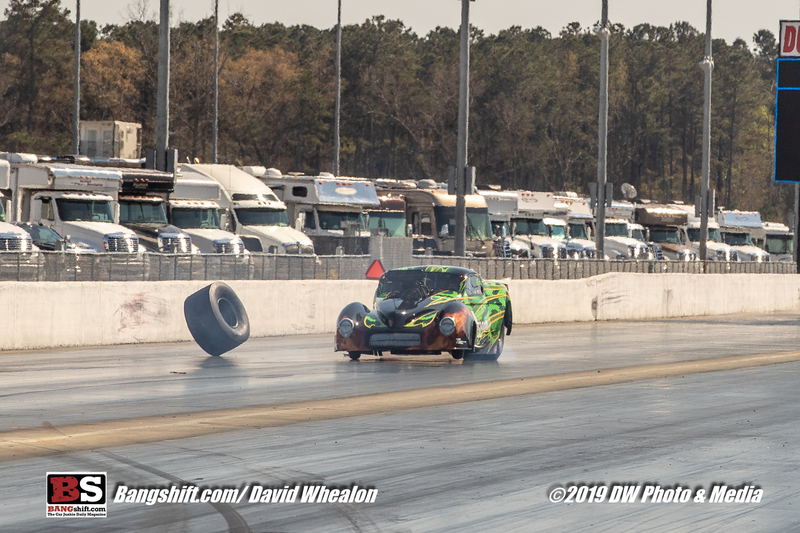 It gave everyone a chance to catch up and say hello after a long winter break!